One of the many joys of this season is that you can allow your kid to come out and you don't have to apologize! Ti's the season! 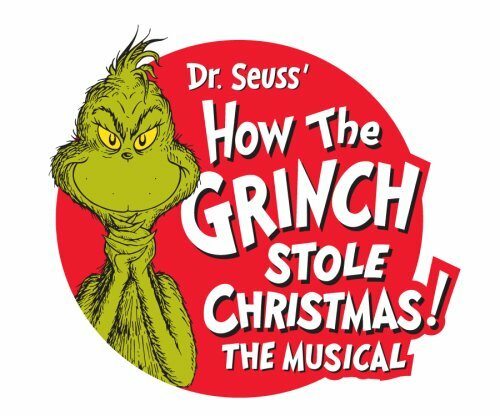 This evening I am going to the Broward Center for the Performing Arts in Fort Lauderdale to see the touring company of "Dr Seuss' How The Grinch Stole Christmas! The Musical" which will be playing there for the next two weeks.